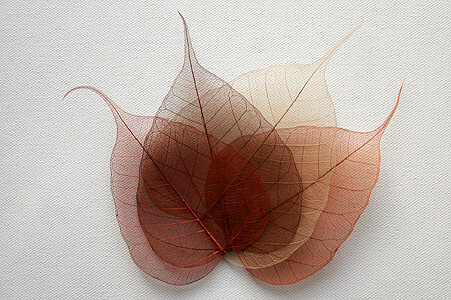 Skeleton leaves from the Bodhi tree, skeletonised and in a range of complementary shades of brown. 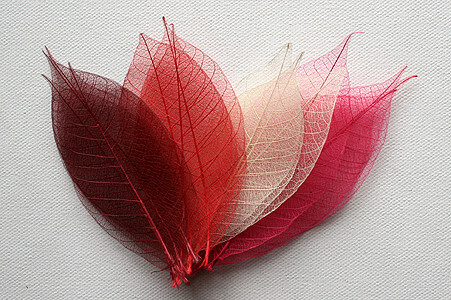 This is a pack of 100 matching leaves that look beautiful together. 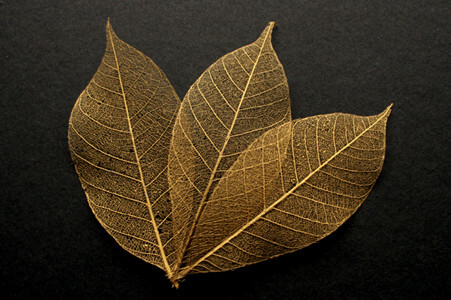 The leaves look delicate but are surprisingly robust. 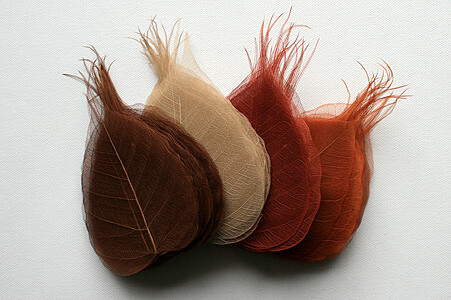 Great for crafting, printing, card making, gift tags, table decorations, scrapbooks, wedding invitations etc.